Omamori (お守り) are Japanese amulets/charms/talismans sold at religious sites and dedicated to particular Shinto deities as well as Buddhist figures, and are said to provide various forms of luck or protection. Originally made from paper or wood, modern amulets are items usually kept inside a brocade bag and may contain a prayer or religious inscription of invocation. 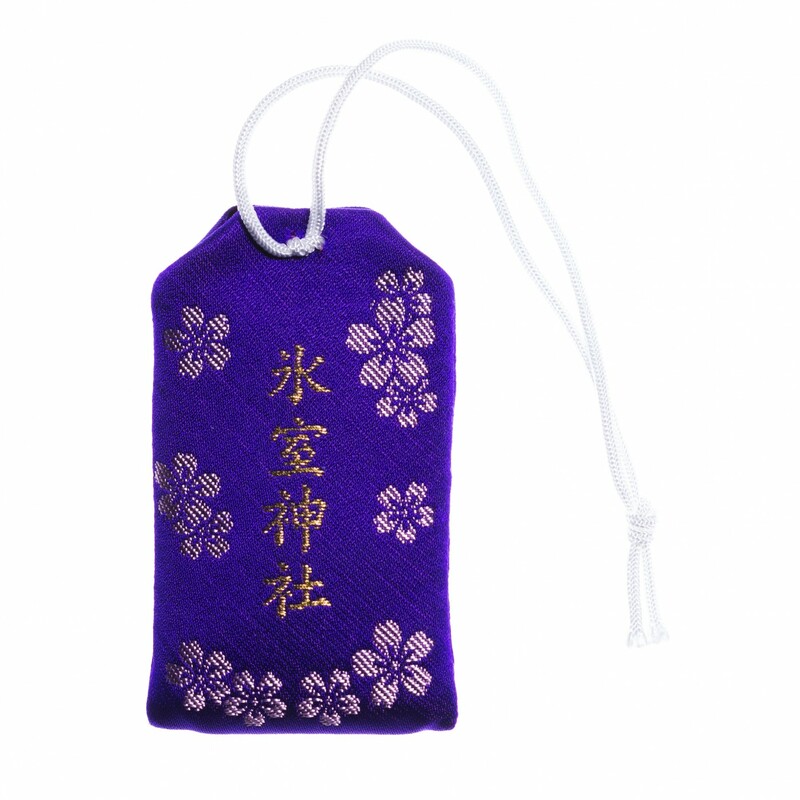 Omamori are then made sacred through the use of ritual and are said to contain busshin (spiritual evolutions) in a Shinto context or kesshin (manifestations) in a Buddhist context. Omamori should never be opened in order to avoid losing their protective benefits, and should belong only to one person. Often they are tied to a backpack, purse, car mirror, etc. Throwing an amulet in the trash is highly discouraged. Old omamori should not be placed in the trash with other commonly discarded rubbish, but rather treated with respect. 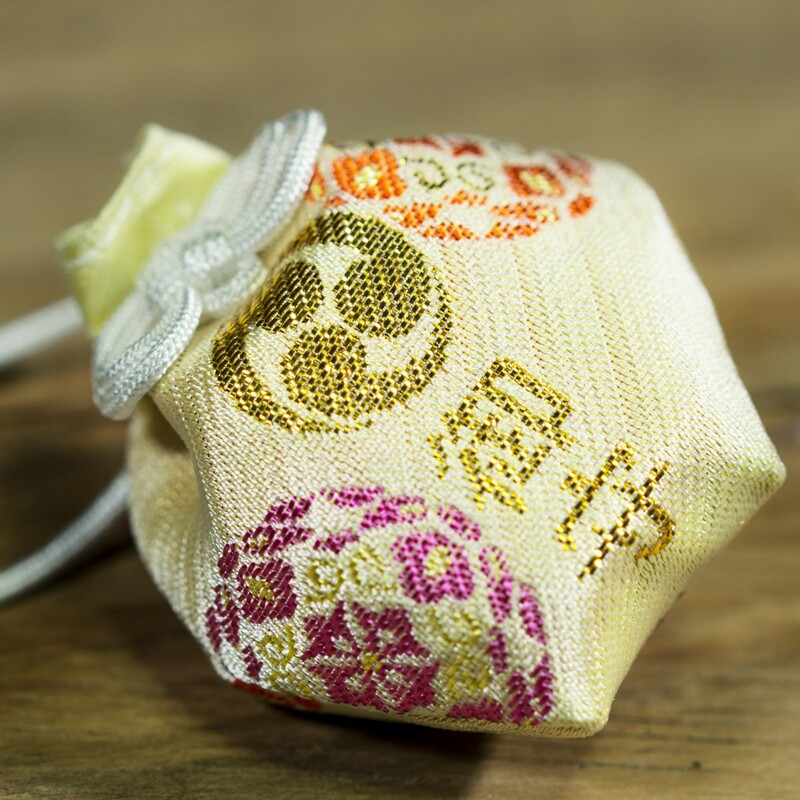 The omamori come predominantly from the area of Kansai, which includes the prefectures of Kyoto, Osaka and Nara. 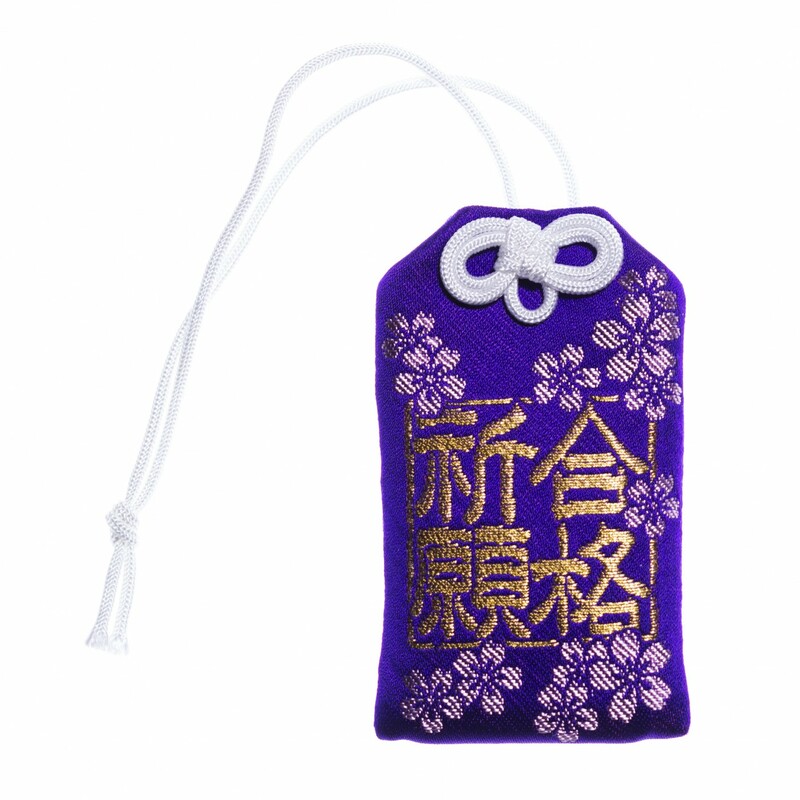 Warning: Last omamori in stock! Kōfuku-ji (興福寺) is a Buddhist temple that was once one of the powerful Seven Great Temples, in the city of Nara. The temple is the national headquarters of the Hossō school and is one of the eight Historic Monuments of Ancient Nara inscribed on the UNESCO World Heritage List. Kōfuku-ji has its origin as a temple that was established in 669 by Kagami-no-Ōkimi, the wife of Fujiwara no Kamatari, wishing for her husband’s recovery from illness. Its original site was in Yamashina,Yamashiro Province (present-day Kyoto). In 672, the temple was moved to Fujiwara-kyō, the first planned Japanese capital to copy the orthogonal grid pattern of Chang'an. In 710 the temple was dismantled for the second time and moved to its present location, on the east side of the newly constructed capital, Heijō-kyō, today's Nara. Kōfuku-ji was the Fujiwara's tutelary temple, and enjoyed as much prosperity for as long as the family did. The temple was not only an important center for the Buddhist religion, but also retained influence over the imperial government, and even by "aggressive means" in some cases. When many of the Nanto Shichi Daiji such as Tōdai-ji -declined after the move of capital to Heian-kyō (Kyoto), Kōfuku-ji kept its significance because of its connection to the Fujiwara. The temple was damaged and destroyed by civil wars and fires many times, and was rebuilt as many times as well, although finally some of the important buildings, such as two of the three golden halls, the nandaimon, chūmon and the corridor were never reconstructed and are missing today. We're the largest omamori store in the world. The quality of each individual product is absolutely guaranteed! 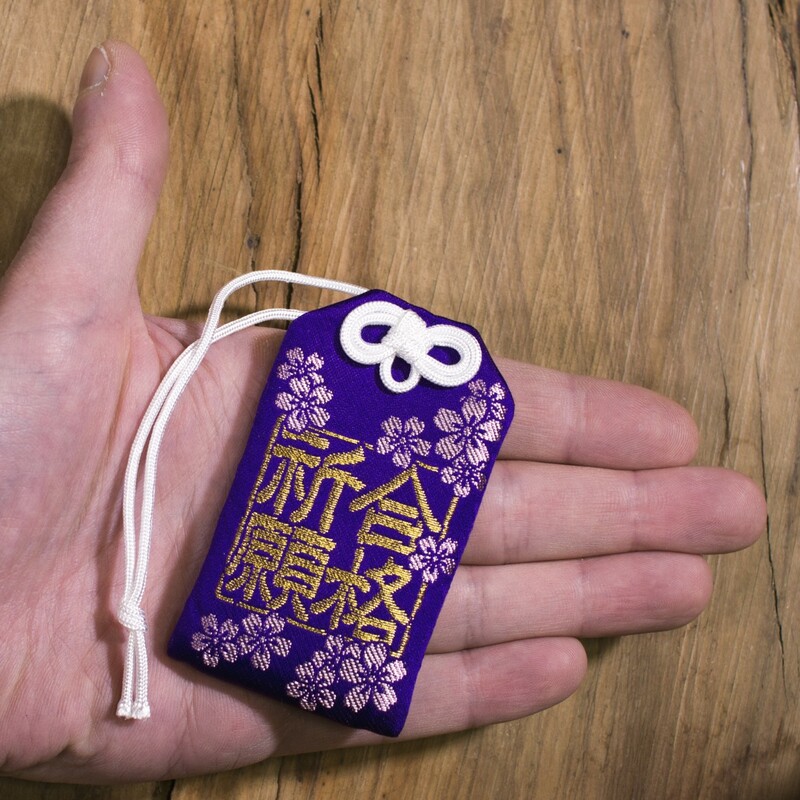 © omamori.com - Japanese Temples/Shrines Lucky Charms | Reserved.